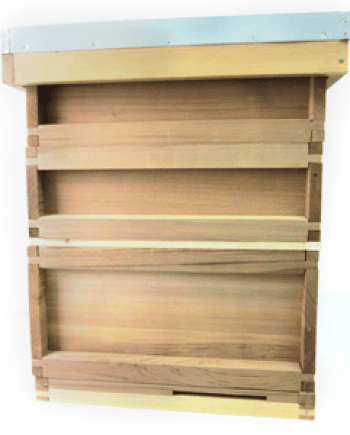 Subscribe to a world of all the raw honey you can get! 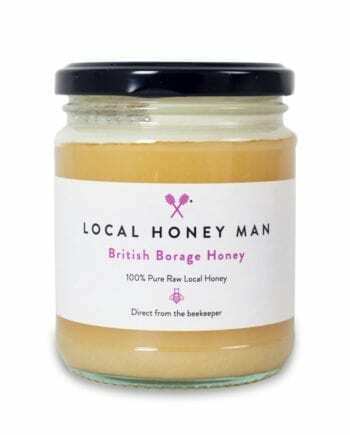 Fancy getting a box of 100% pure, raw delicious honey direct to your door on a regular basis? You choose the honey and how often you would like it. We’ll deliver the goods and throw in a few surprises and freebies to show you how grateful your bee friends are for your custom. These subscription packages make wonderful gifts too! A hassle free service from hive to home! 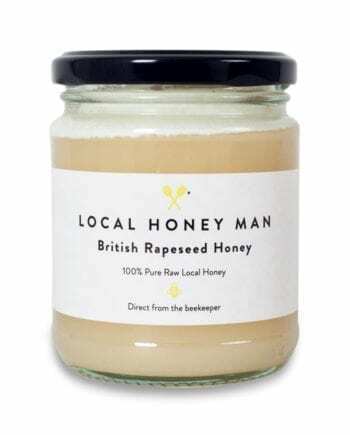 Treat yourself to 6 jars of honey and other honeybee products. This is the ultimate indulgence! Normally £55.50 – subscribe and get a 20% discount £50 plus free delivery. How often would you like to receive your honey?